Go on, have a bit more and save! You make purchases frequently? Our company offers a reward program for customers lie you. The loyalty program may give advanced access to new products, special discounts, access to certain promotions, special sales coupons or free merchandise. It's Simple! You will easily understand the extra bonuses you get moving from one level to another. 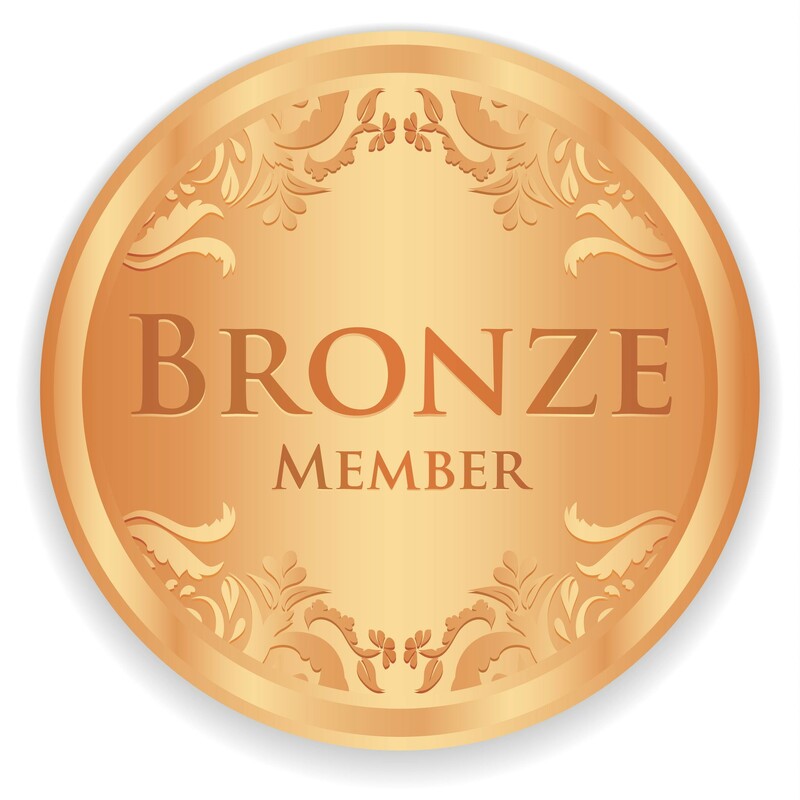 As you spend more with us you will move from a Registered Guest to a Bronze Member. Spend a bit more and you will move from Bronze to Silver, and eventually when you spend enough you shall become a Gold Member. You have every reason to buy your Bungapads and BungaBraces direct at www.bungapads.com. Savings, Selection and Status. Purchase more than 150.00 at www.bungapads to become a Bronze Member. Bronze status entitles you to additional discounts and promotions. Purchase more than $350.00 at www.bungapads to become a Silver Member. 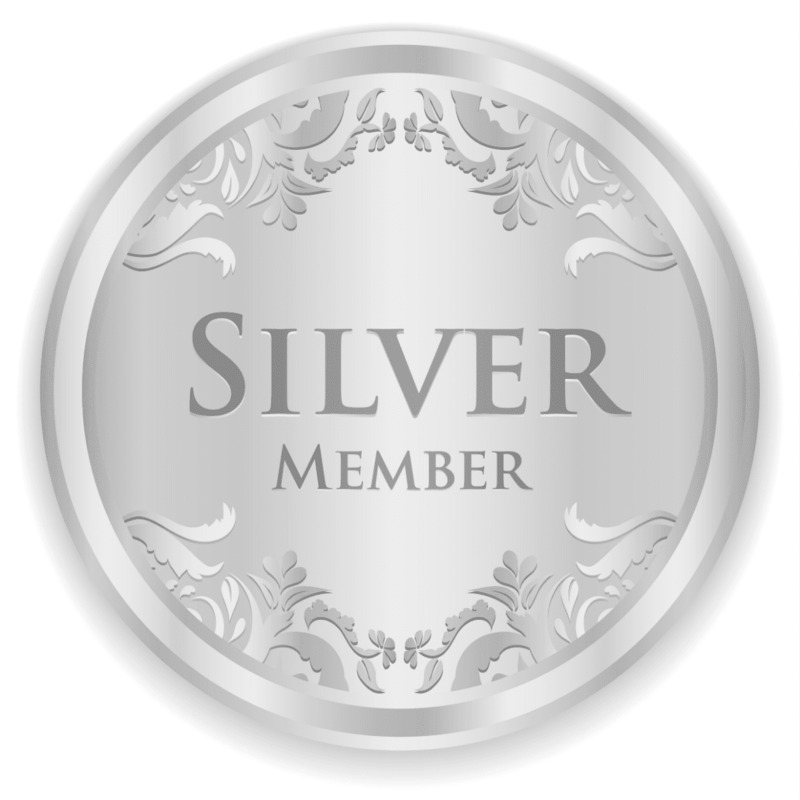 Silver status entitles you to additional discounts, special promotions, and other benefits. Purchase more than $500.00 at www.bungapads to become a Gold Member. Gold status entitles you to additional discounts, special promotions, free product and service offers and other benefits.